 About | Bowtie Catering Co. 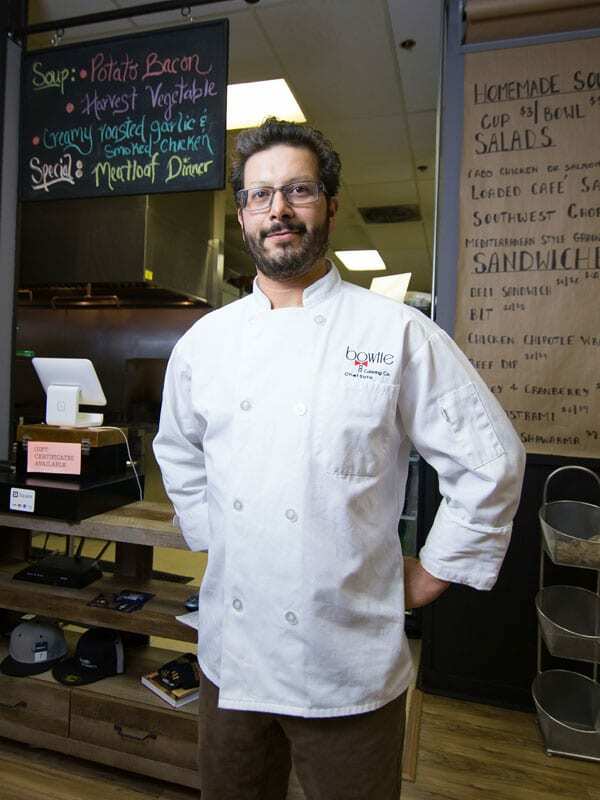 Chef Soto’s experience covers a broad span. Influenced by great Pacific NW chefs and recognizing the value of formal education he pursued his aspirations and enrolled at Western Culinary Institute in Portland, Oregon. Fate steered him toward the Oregon coast where he met two of the most influential people in this industry and his life – Rob Pounding and Jeff James – Executive Chef and Executive Sous Chef at Salishan Lodge in Gleneden Beach, where they instilled in Gene the love and understanding of the now-trendy “farm to table” philosophy. Gene then took a brief but educational detour to Skamania Lodge in Stevenson, WA, before landing at Deschutes Brewery where he served as Executive Chef from 2000-2007. He returned to Washington to take a chef position for Desert Wind Winery/ Duck Pond Cellars and he was Chef/Owner of Someone’s in the Kitchen a recreational cooking school in Walla Walla. Originally from Romania, Sanda has traveled throughout Europe, sampling the world cuisine from a young age. Fascinated by the American culture she moved to Bend, Oregon where she started her career in the service industry, covering every aspect and position. 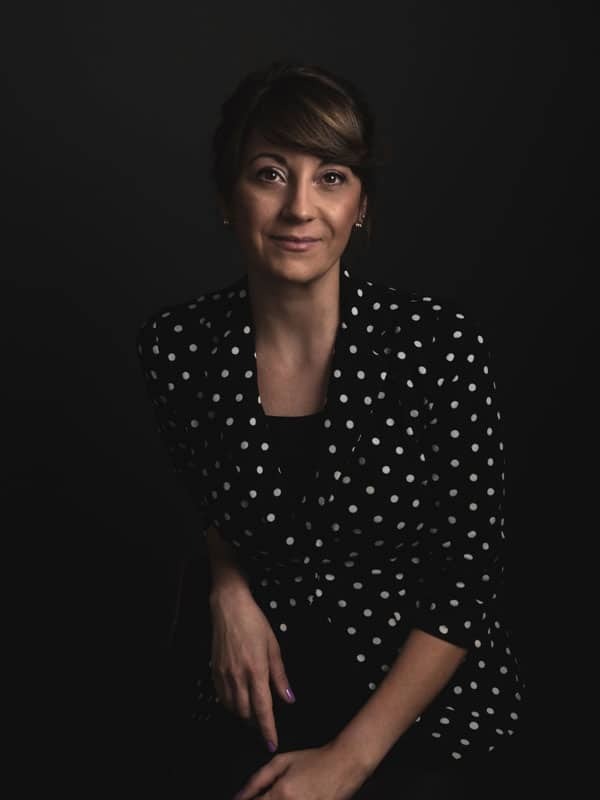 Sanda has spent last 10 years perfecting her hospitality skills, honing a passion for customer service and building relationships. The same passion will be evident at your event.